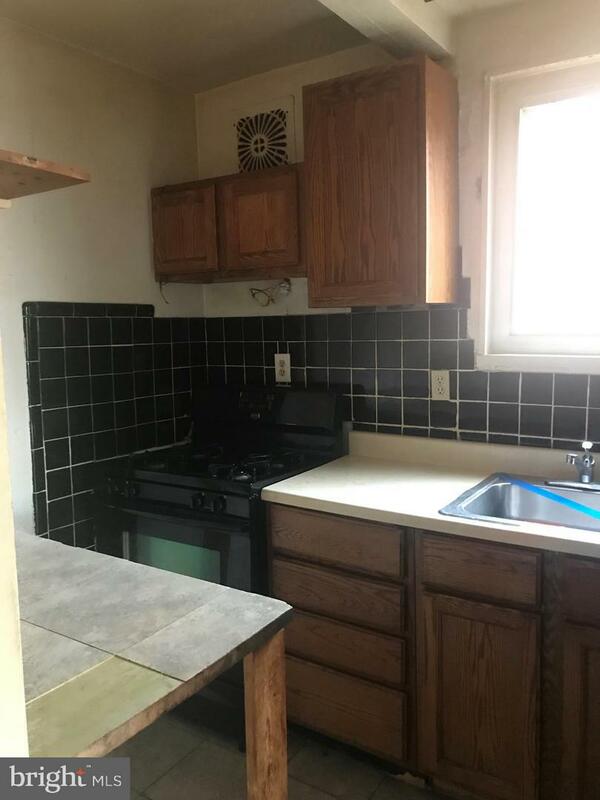 LIVE IN ONE AND RENT THE OTHER. 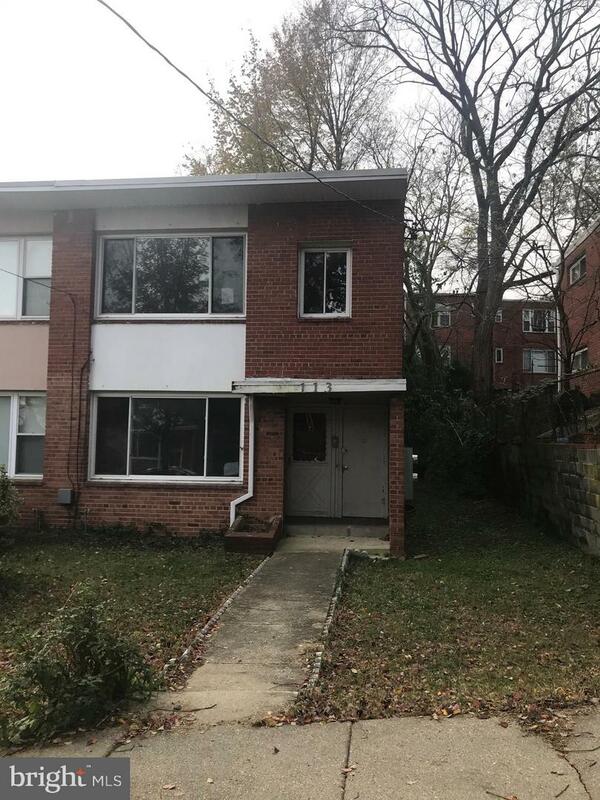 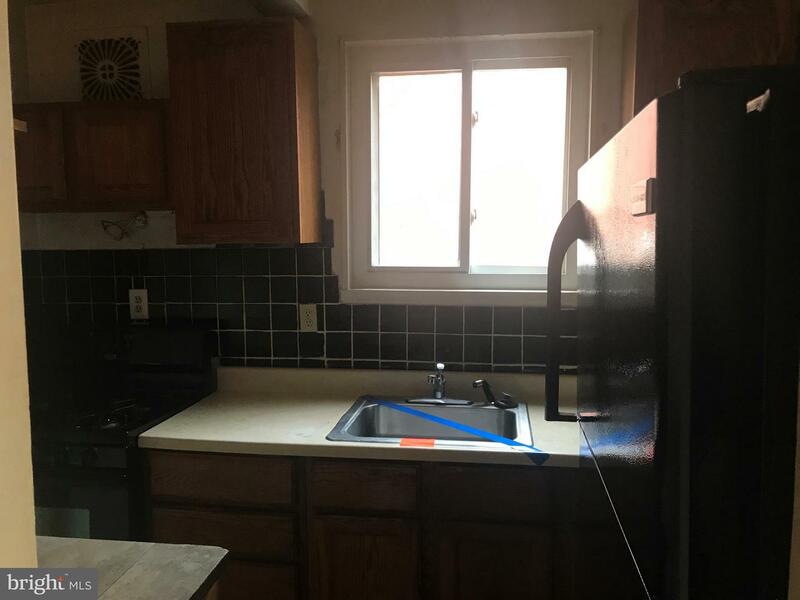 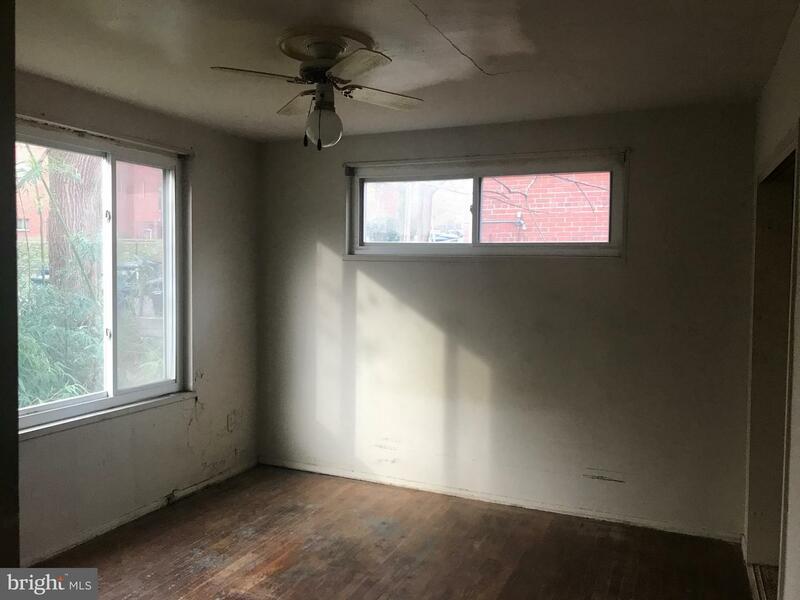 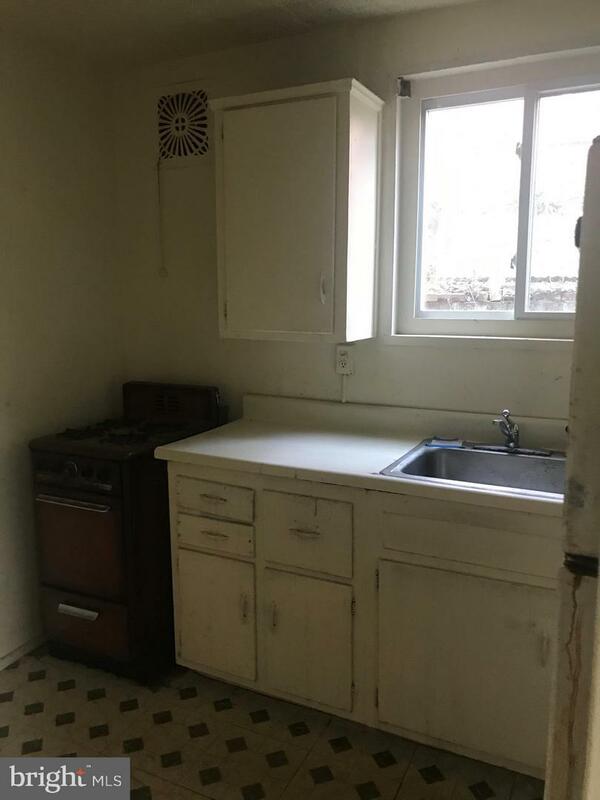  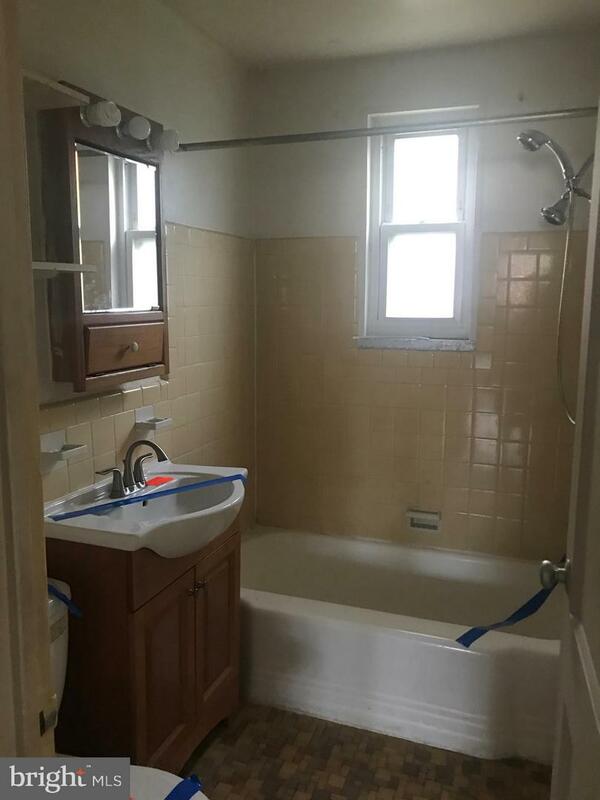 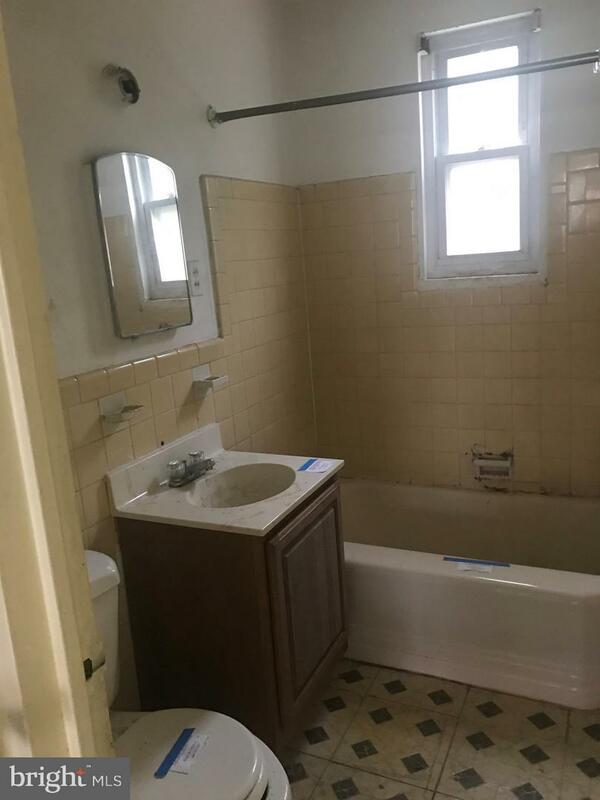 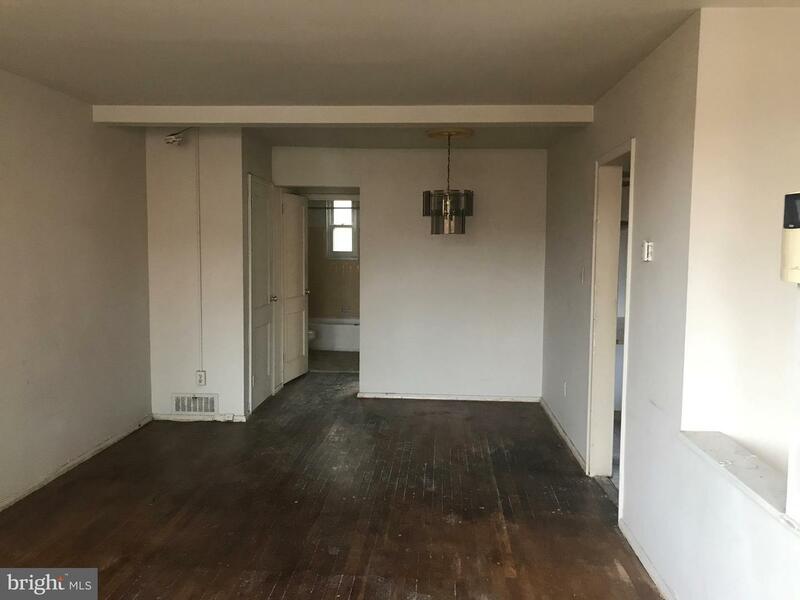 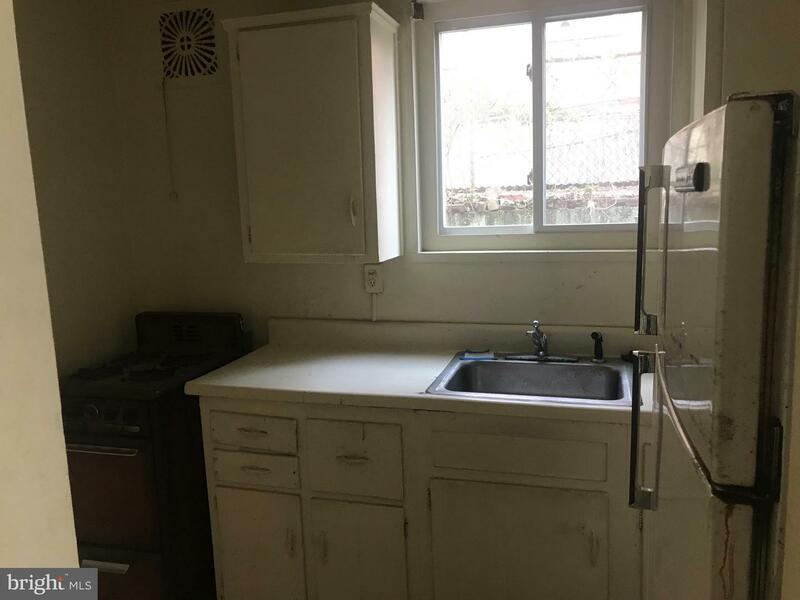 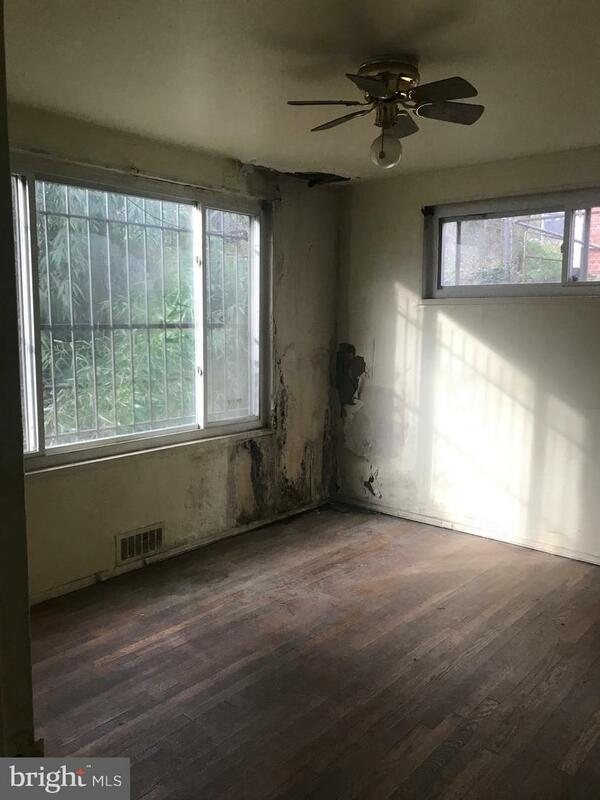 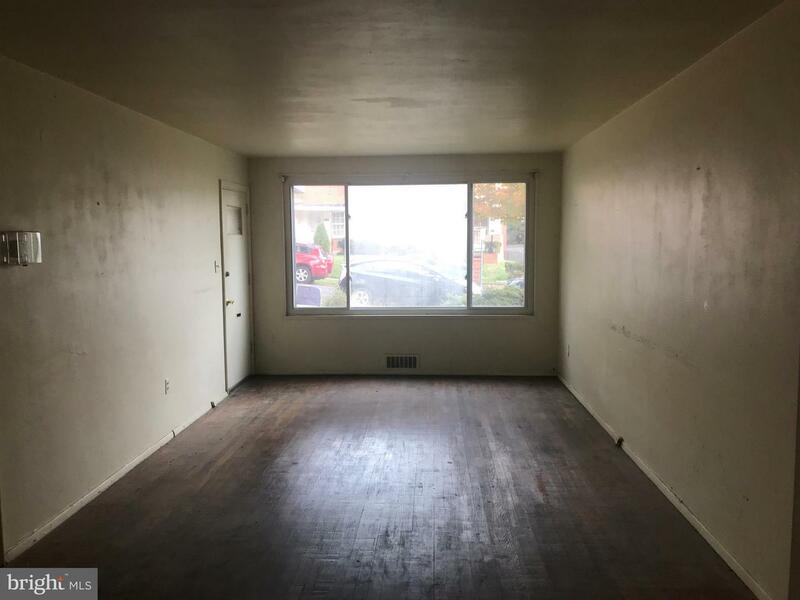 Located in the Brookland community, this 2- 1BR/1BA units offer hardwood flooring, open floor plan and spacious bedrooms. 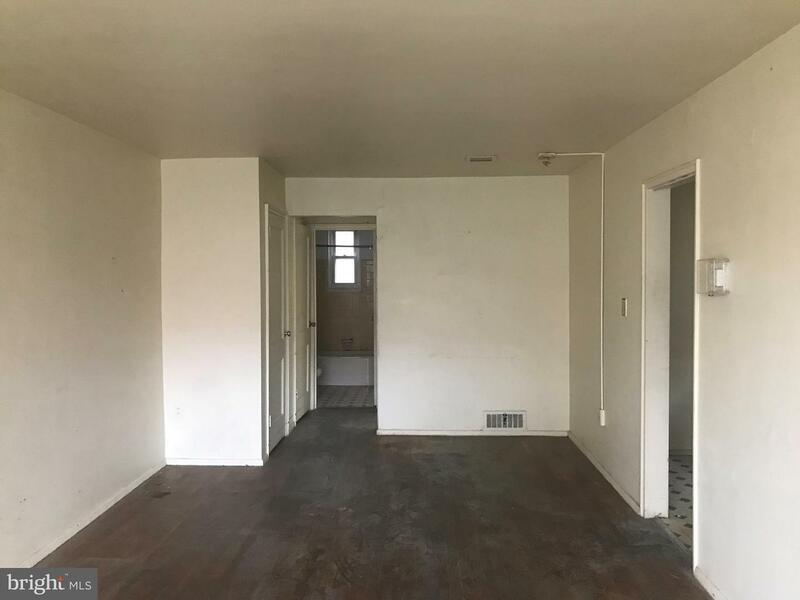 Both units vacant!